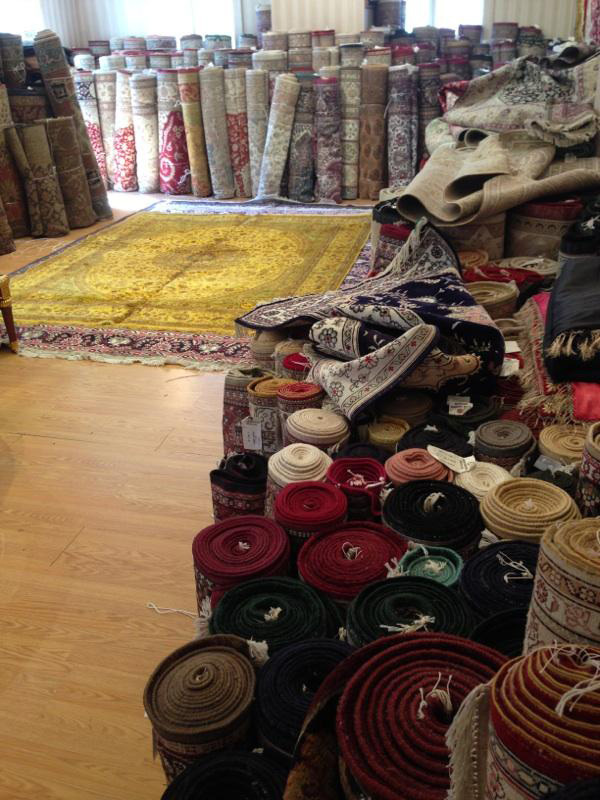 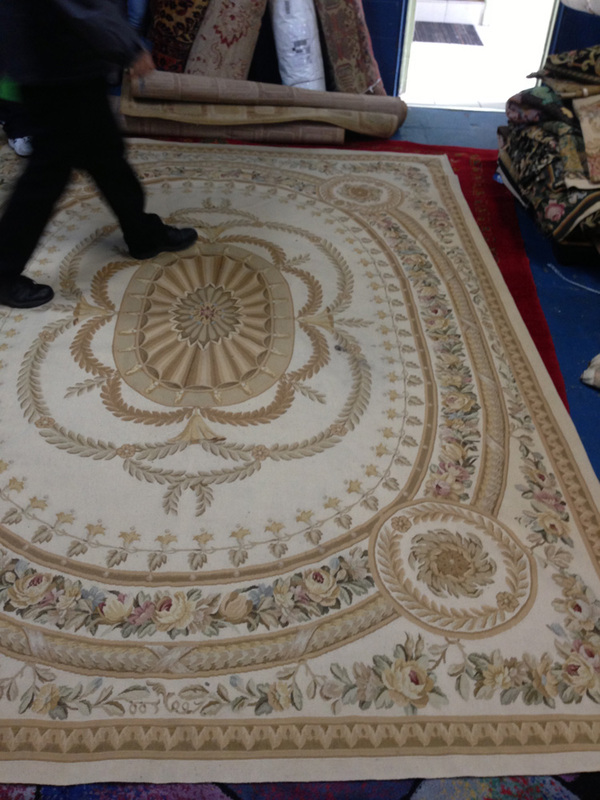 When was the last time you had your carpets and rugs professionally cleaned? 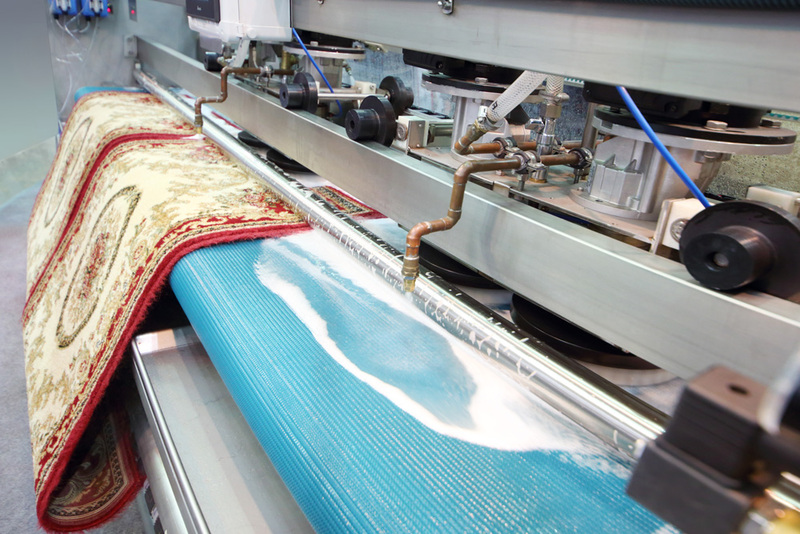 We don’t mean the last time you rented one of those DIY shampooers from the local grocery store. 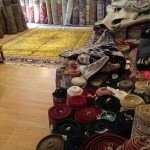 The truth is, those things are just about useless. 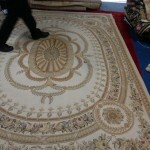 If you truly intend to obtain thoroughly clean, nice-smelling carpets, you’ve got to call a pro. 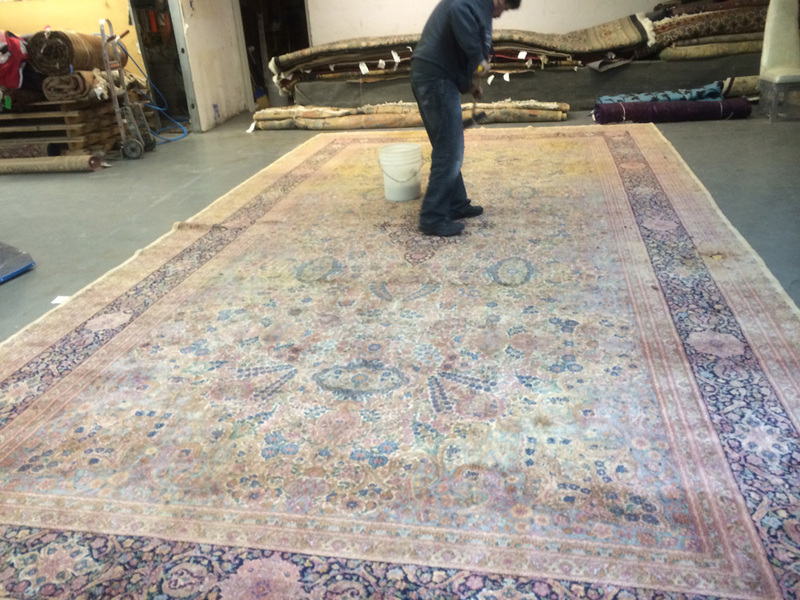 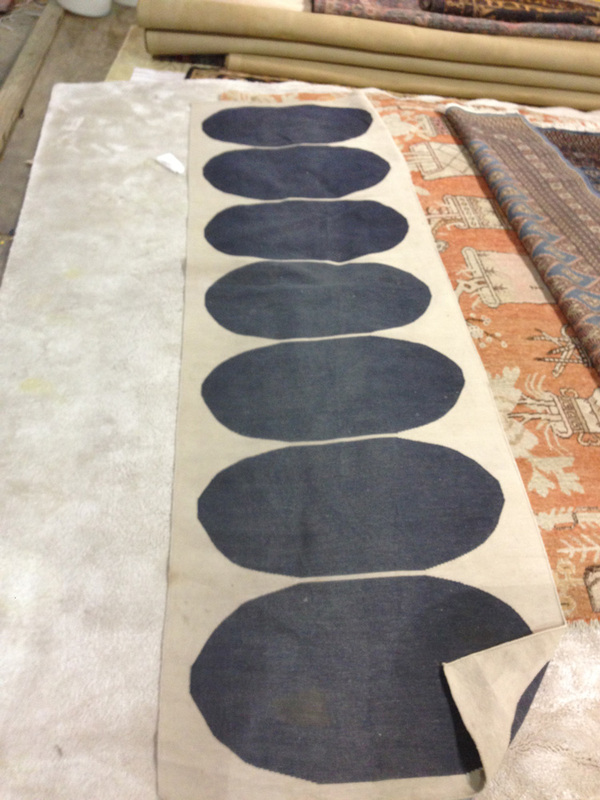 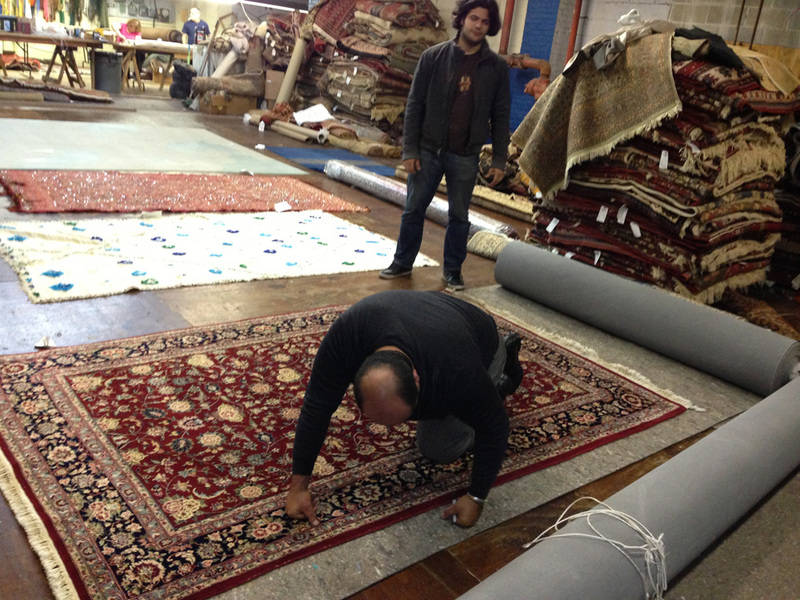 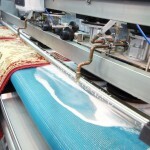 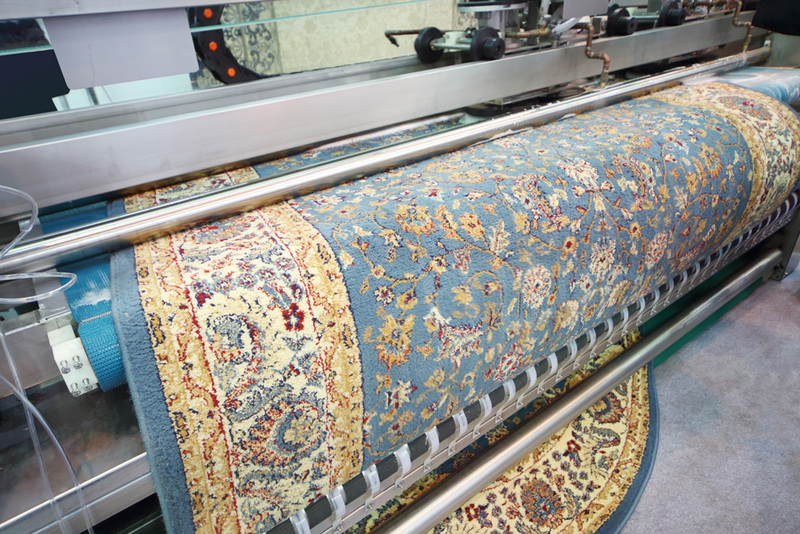 Do-it-yourself rug cleaners just can’t provide the steam that our professional rug care technicians can. 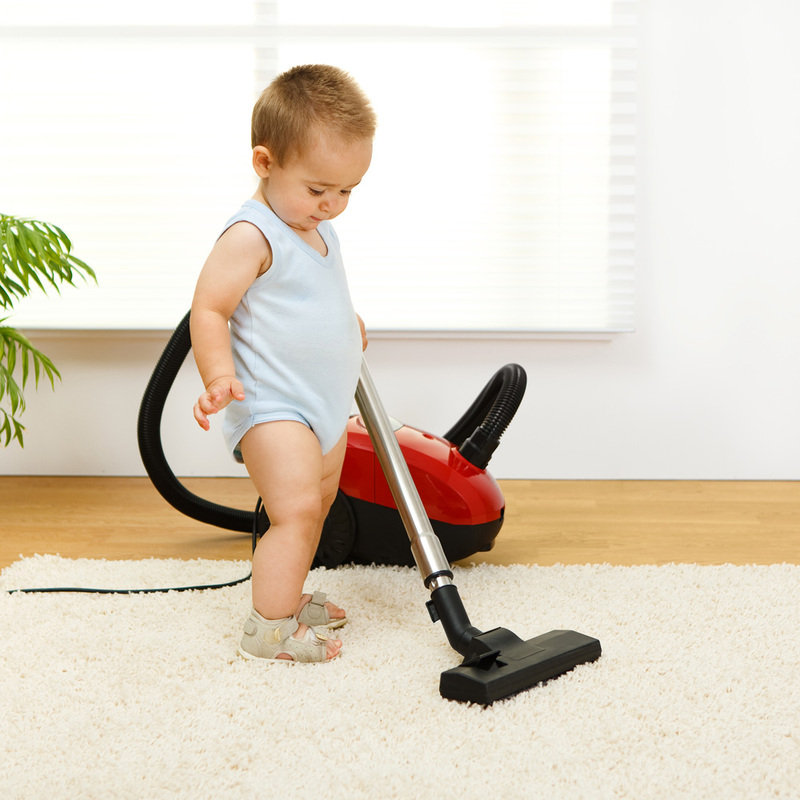 The cleaning solutions that are sold for use with rental machines leave residue that can actually leave your floors dirtier. 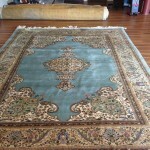 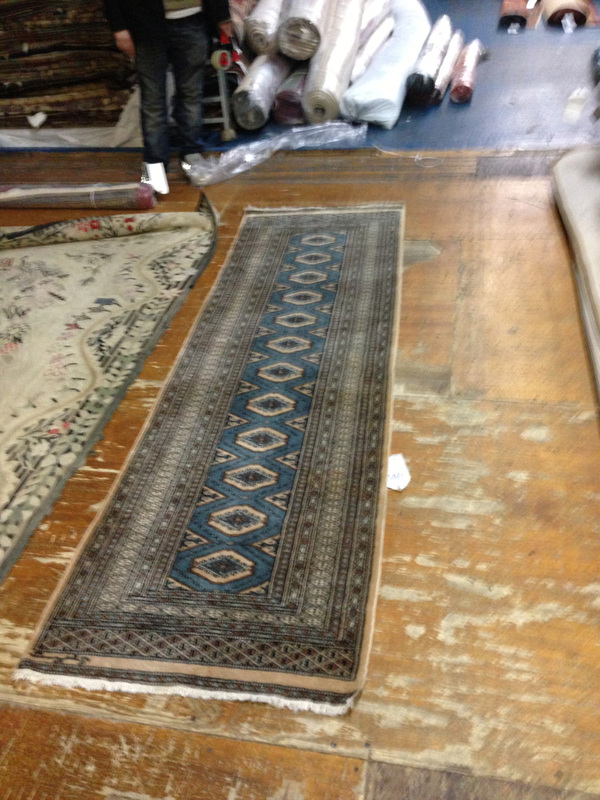 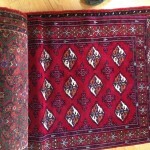 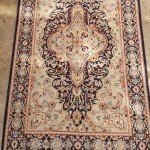 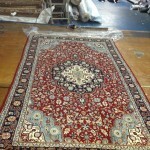 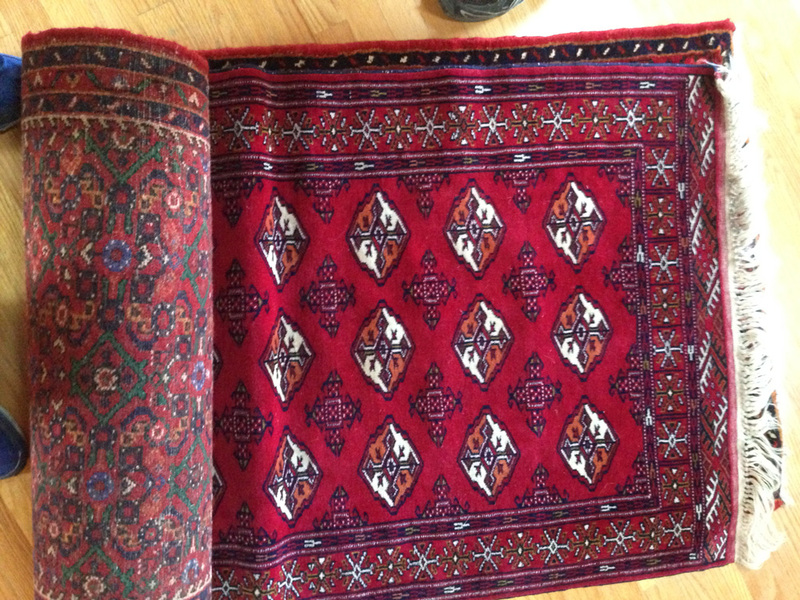 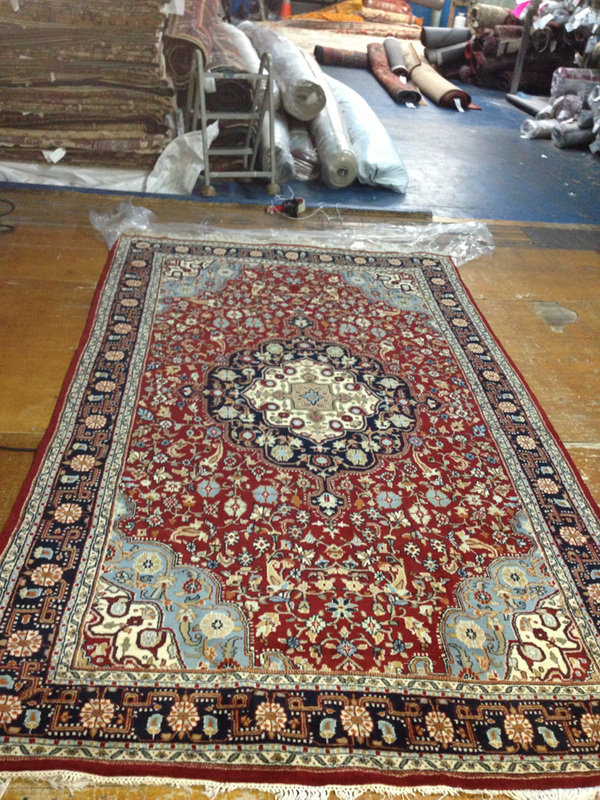 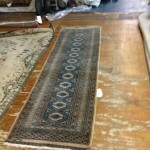 Need Oriental rug cleaning? 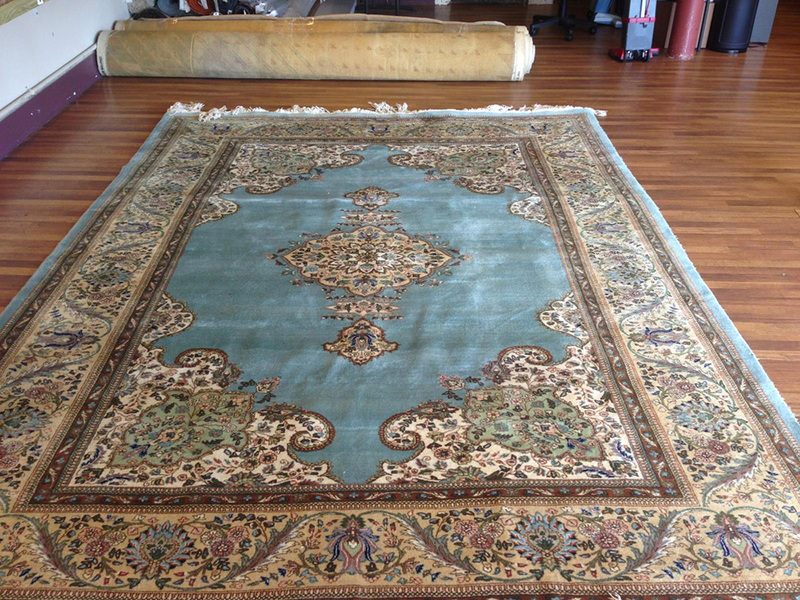 How about area rug cleaning? 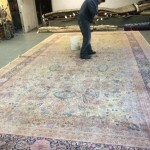 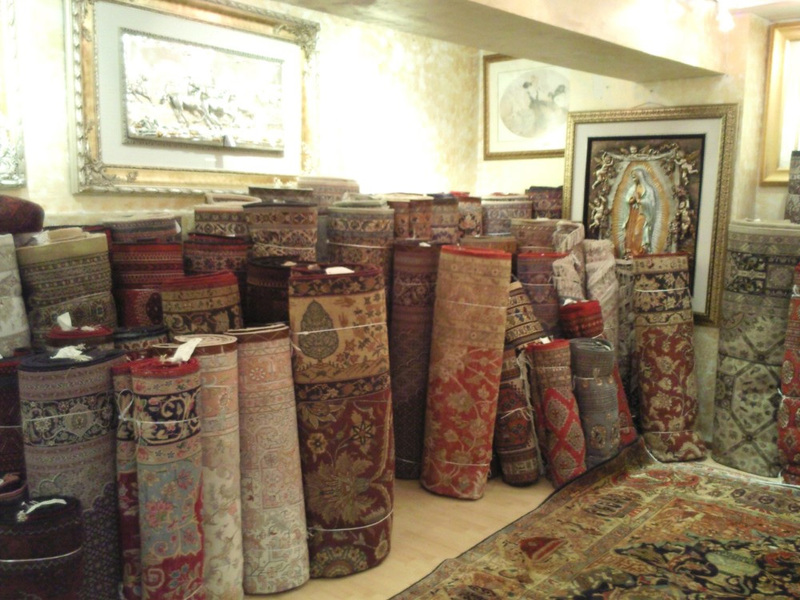 Have your rugs picked up at your home and taken to our facility for careful cleaning that’s then delivered to your door. 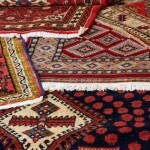 Call on Carpet Cleaning Menlo Park for any and all of your carpet cleaning needs. 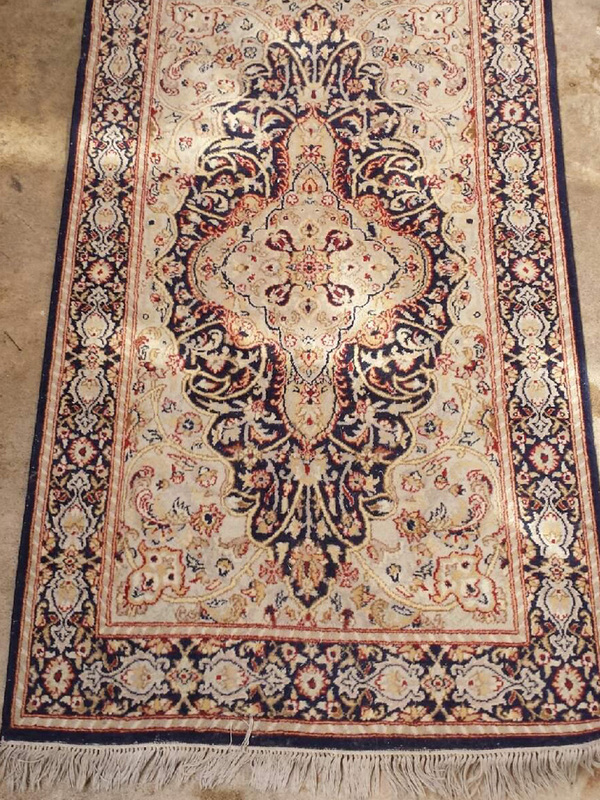 We’re proud of our good reputation, and we intend to keep it. Menlo Park Carpet Cleaning is known throughout the Bay Area as a premier provider of first-class cleaning services. 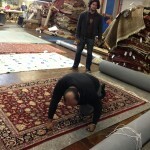 Menlo Park is a cleaner place since we opened our doors for business. 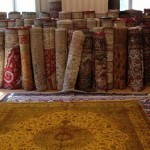 Carpet Cleaning Menlo Park is responsible for some of the cleanest carpets in Menlo Park, CA. 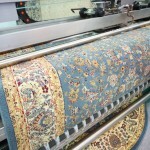 Many of our customers work in the tech industry and simply don’t have the time to bother with cleaning their carpets. 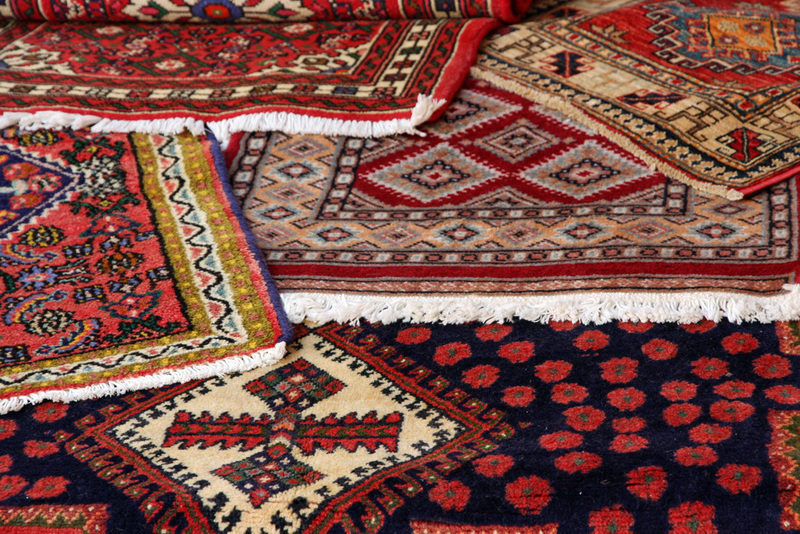 Our trusted services are perfect for new homeowners or folks looking for regular floor maintenance. 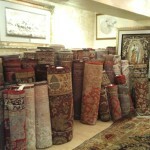 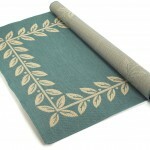 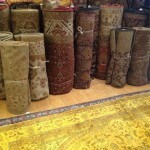 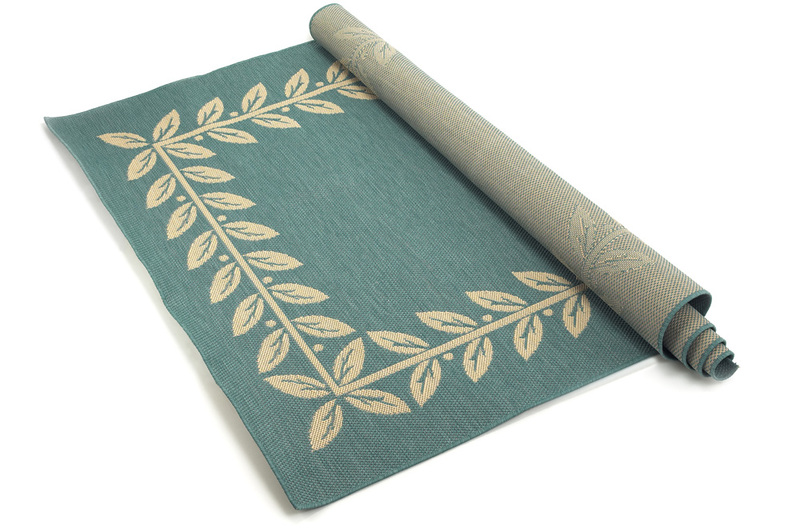 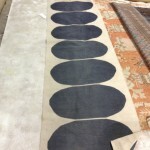 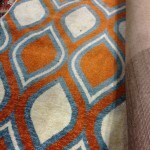 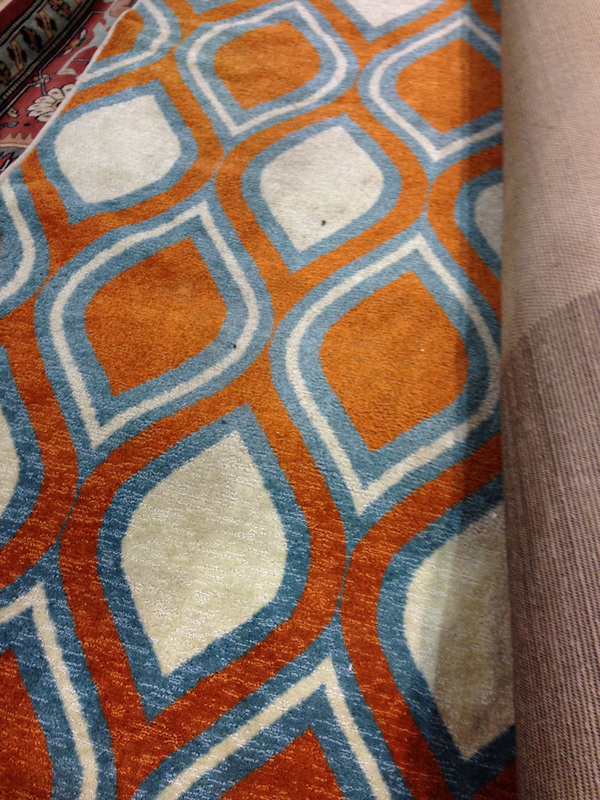 We clean all types of area rugs including wool rugs and contemporary area rugs. 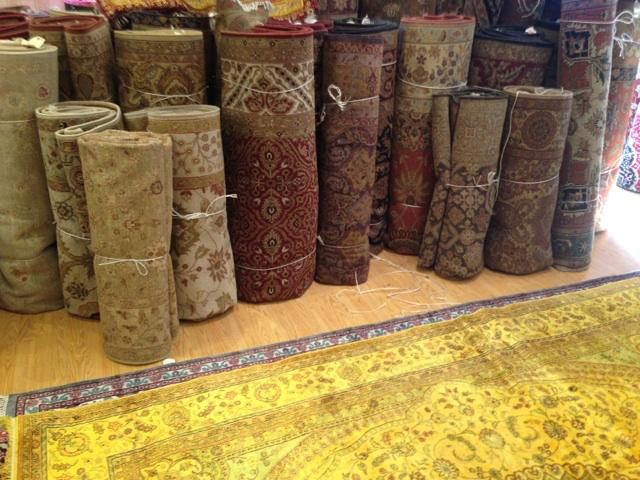 We can clean your fluffy flokati at your home on your schedule or in our facility. 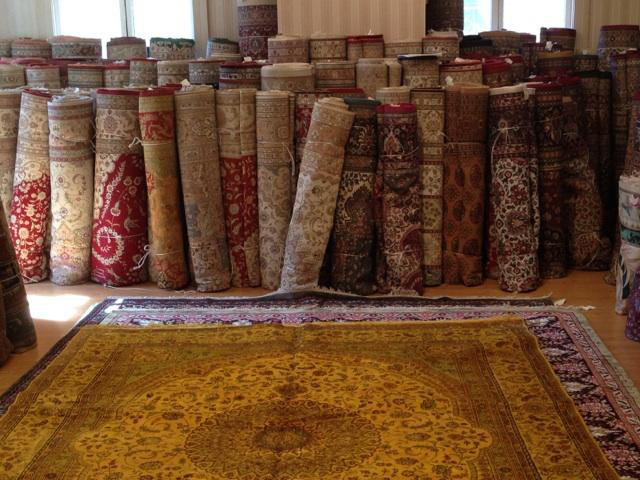 Of course, we offer 100% free pick-up and drop-off service.